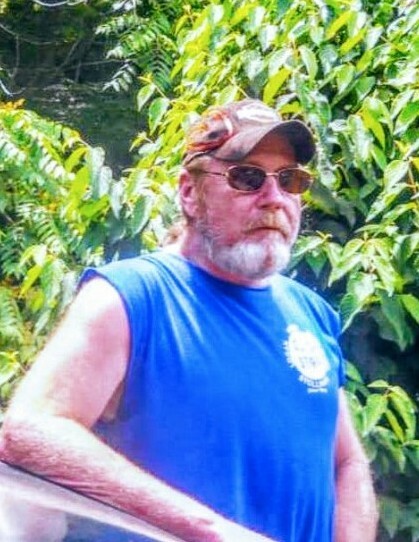 Herman Lee Berry, Jr., 55 of Fort Gay, WV died Tuesday, April 10, 2018 at Three Rivers Medical Center. Mr. Berry was born January 22, 1963 in Huntington, WV to Rev. Herman Lee and Lona (Watts) Berry. Survivors include his wife Lisa Berry, his children Joseph Lee Berry and Jennifer Lee Jackson; stepchildren Danielle McDonald and Steven McDonald; grandchildren Megan Leeann Perry, Nicholas Lyndon Perry Jr., Haley Perry, Trinity Nevaeh McDonald, Rowdy John McDonald, and Rocky McDonald; and siblings Carl Berry (Charlotte), Ricky Berry (Bonnie) , Lisa Ann McCloud (Frankie), Bobby Joe Berry,and Leona Dingess (Joshua), and a host of nieces, nephews, and loved ones. He will be greatly missed. Private funeral services will be conducted by the family at a later date. Young Funeral Home has been entrusted with the care of Mr. Berry.